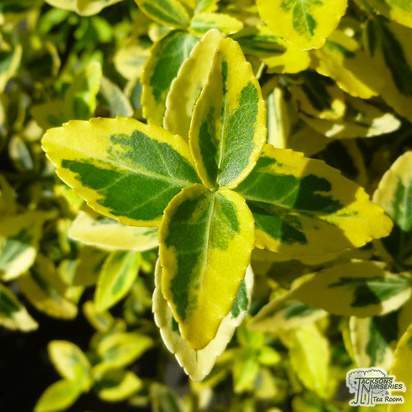 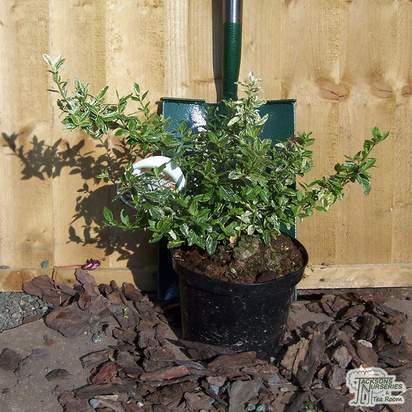 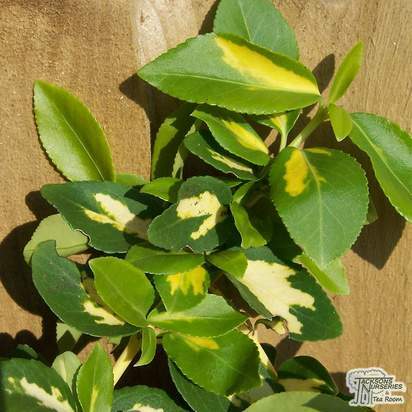 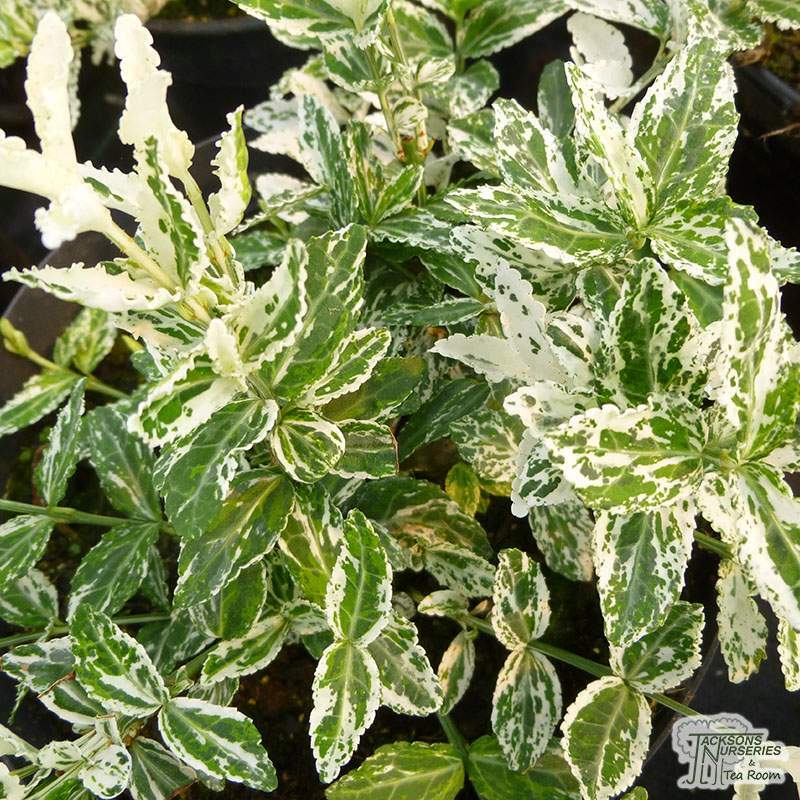 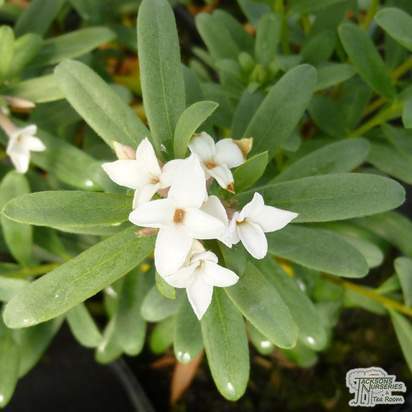 This is an excellent, dwarf evergreen creeping vine with unusual, green leaves with white speckles. 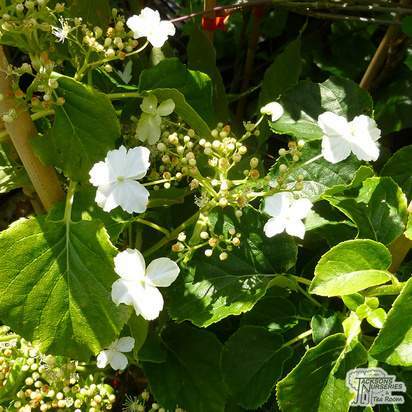 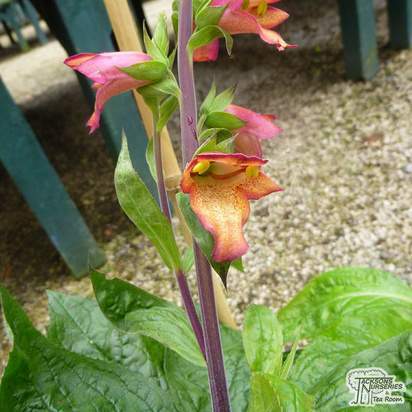 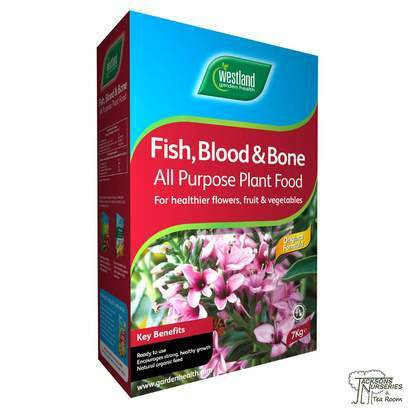 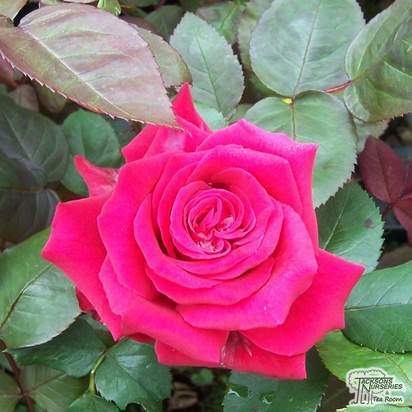 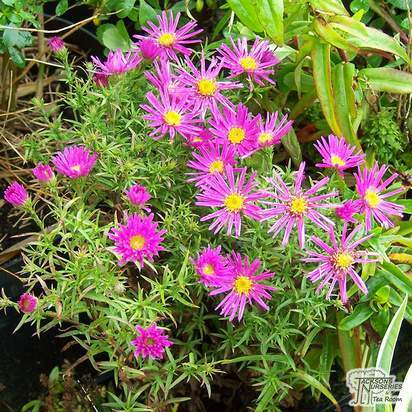 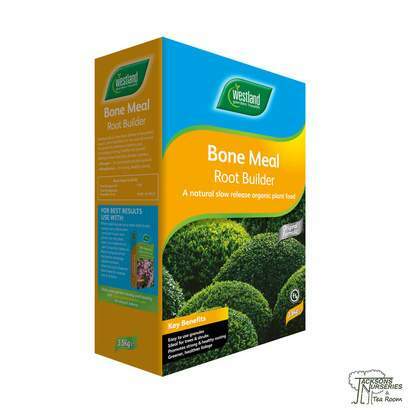 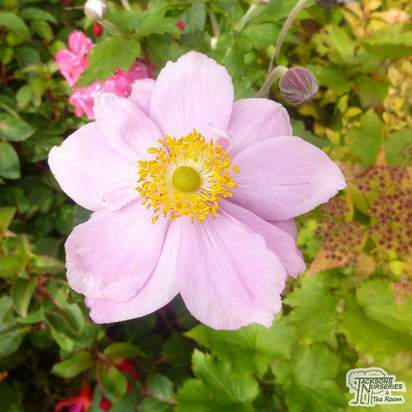 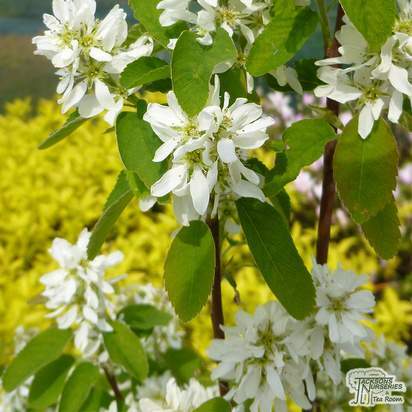 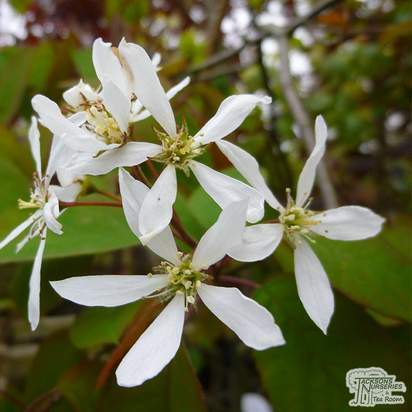 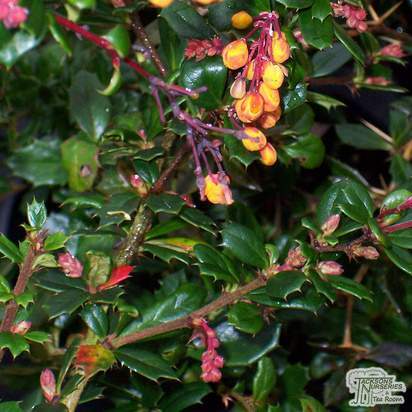 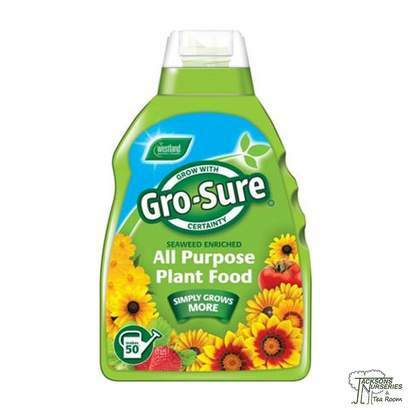 It is a rugged and resilient plant in any soil and is excellent for use as edging material or to clean up margins of shrub and perennial beds. 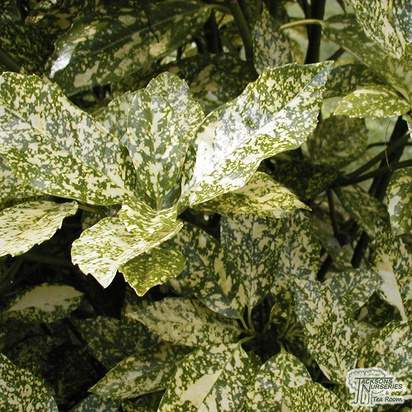 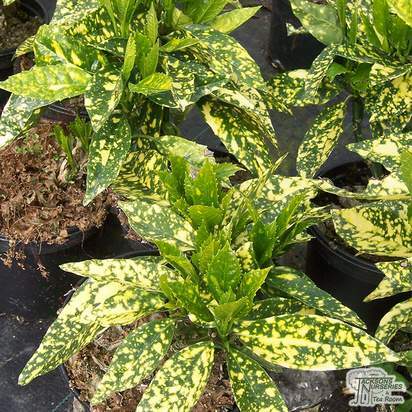 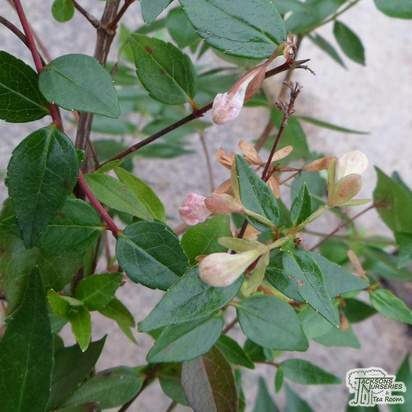 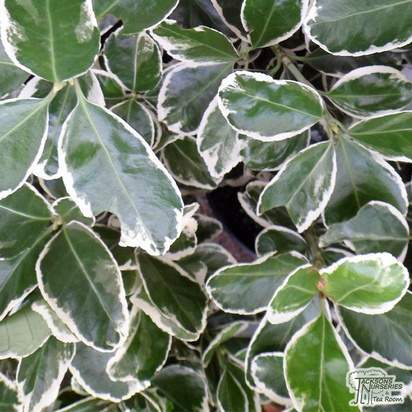 The foliage has a white variegation and is pink-tinged when young. 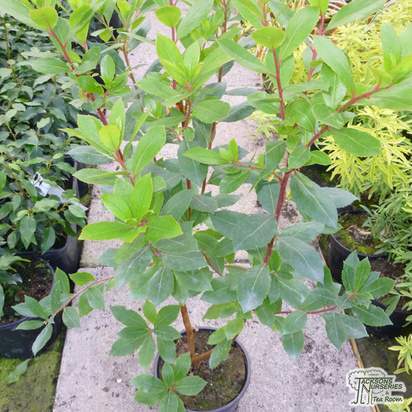 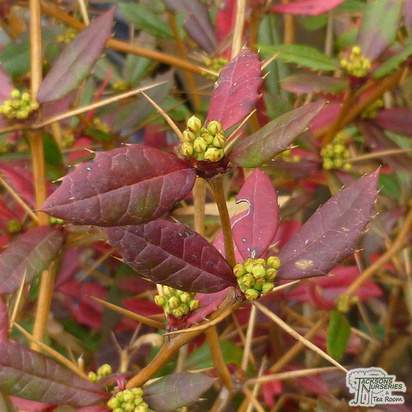 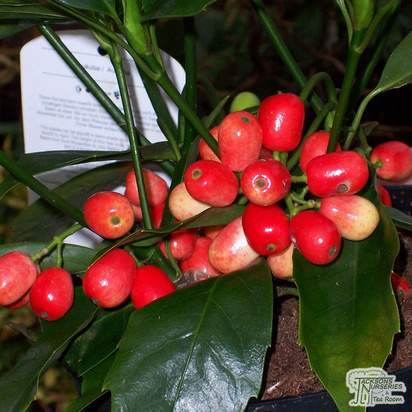 It is perfect for providing creative foliage contrasts, and compliments bronze and purple foliage plants particularly well.